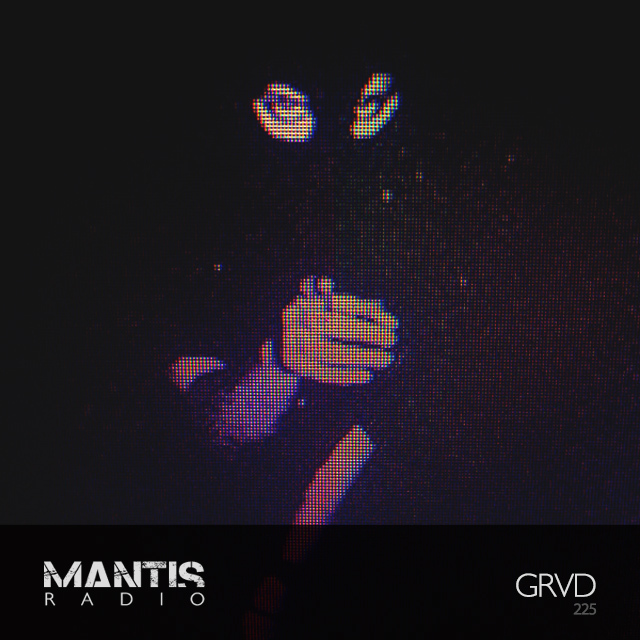 From Ann Arbor, Michigan, GRVD delivers an immense sonics for Mantis Radio. 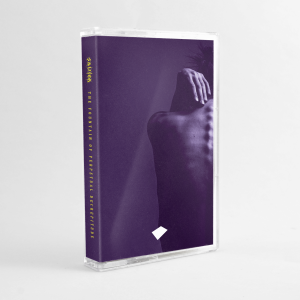 Supporting his black noise blast, music from The Prodigy, Johannes Heil, DJ Bone, Kangding Ray, Sherwood & Pinch, Drvg Cvltvre, and Grebenstein. For our first Sunday broadcast now that we are weekly, we present a session from American noise merchant GRVD. He brings to the show one of our most hellacious sessions ever. The “Midwest blackened noise death” of Brent Gunn’s project GRVD really blew me away last year when I heard the intensity and sonics of BURDEN – a 17 track cassette release for Altar of Waste Records. GRVD is a continuing document of isolation and personal progression. Gunn has recorded an immersive sonic attack, a session that is, without doubt, one of our most intense to date in the show’s 10 year history.